Cutchogue Harbor facility has 120 slips with deepwater access directly to Cutchogue Harbor with gas and diesel sales, ship store and service. 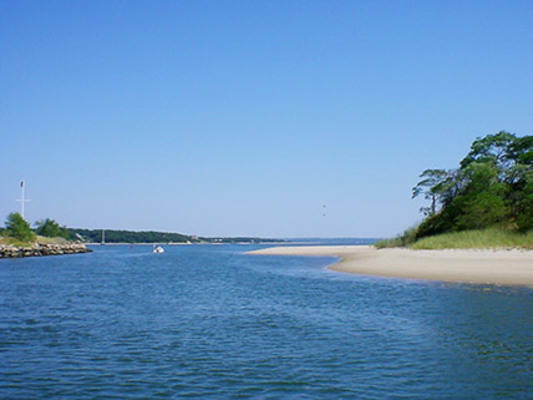 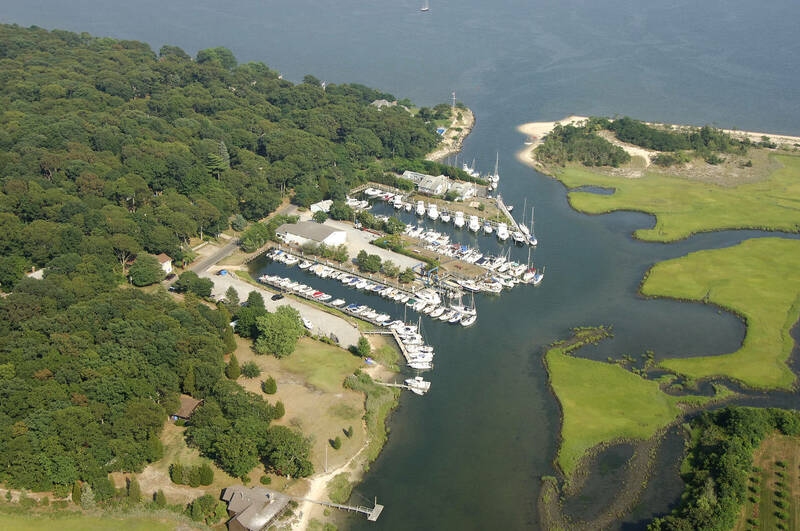 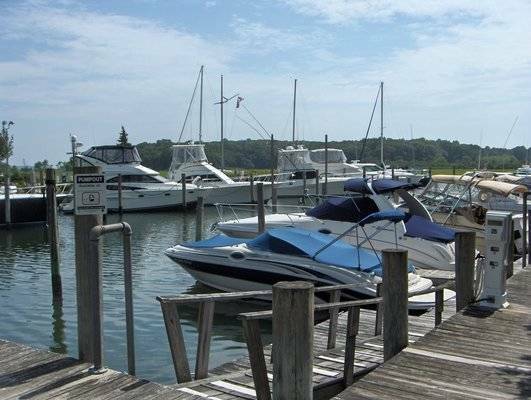 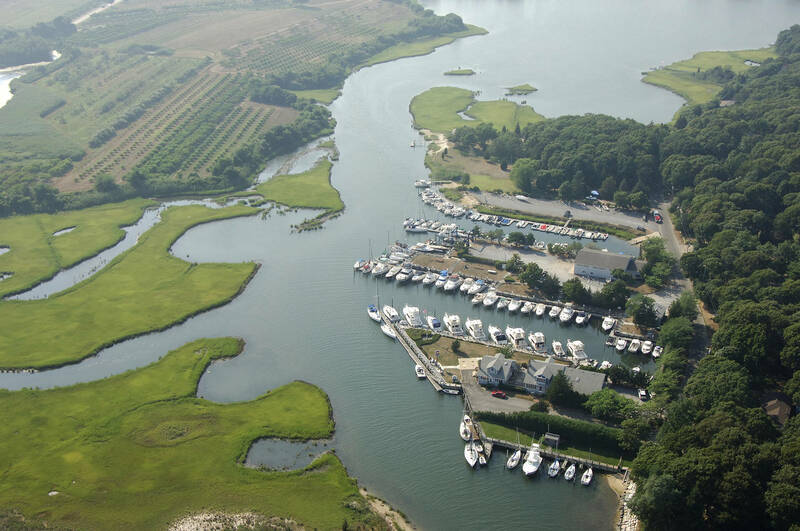 Secluded restaurants and white sandy beaches are located within easy walking distance in New Suffolk Village, making the marina appealing to transit as well as seasonal boaters. 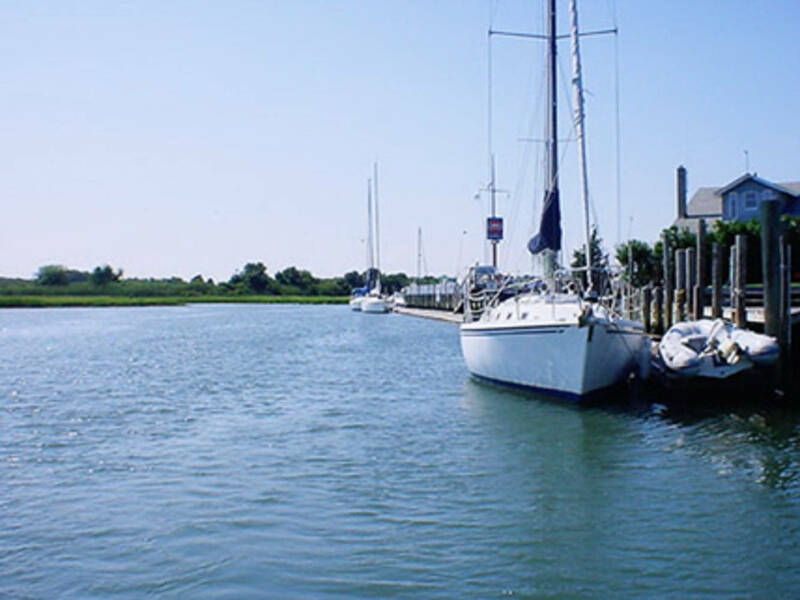 Every Wednesday night sailboat racers gear up for PBSA races which during the height of the summer season include over 40 participants for fun and excitement. 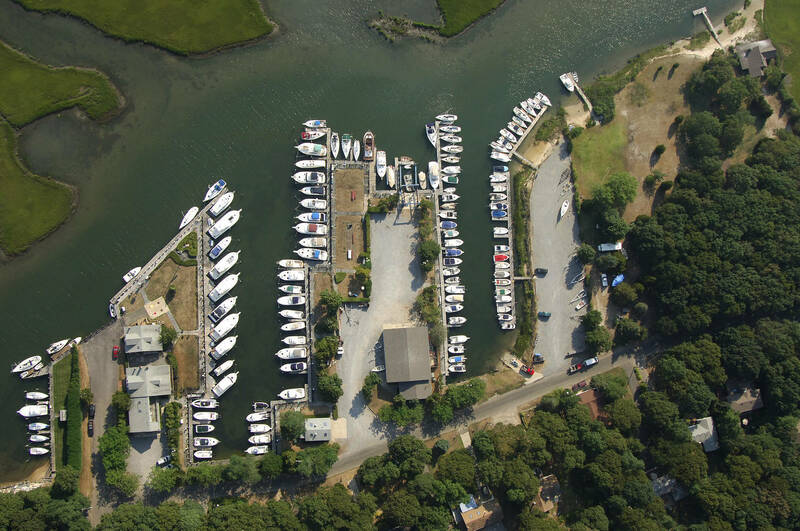 The shipyard also serves as host to several One Design races, an open house, and the Whitebread Race in October. 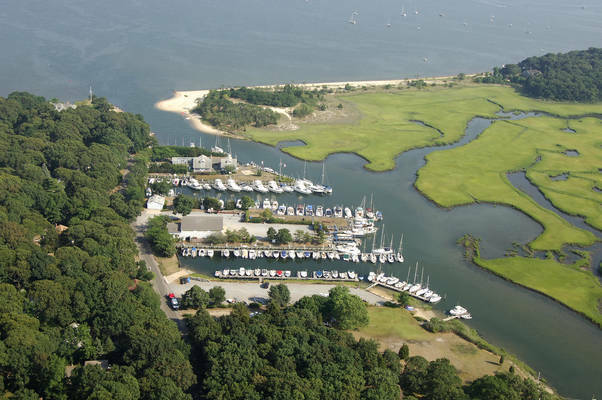 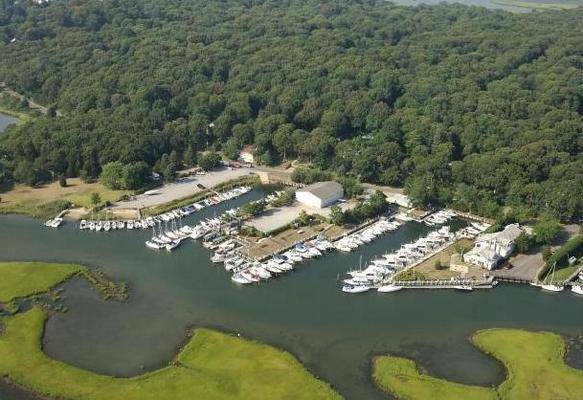 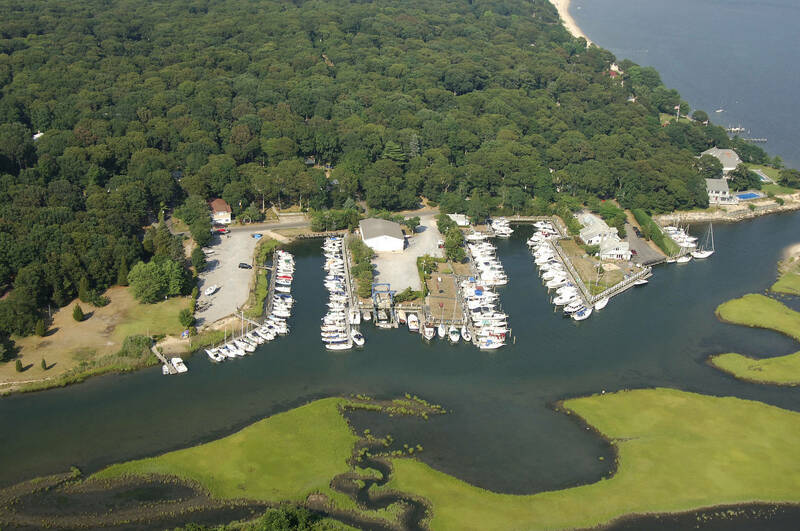 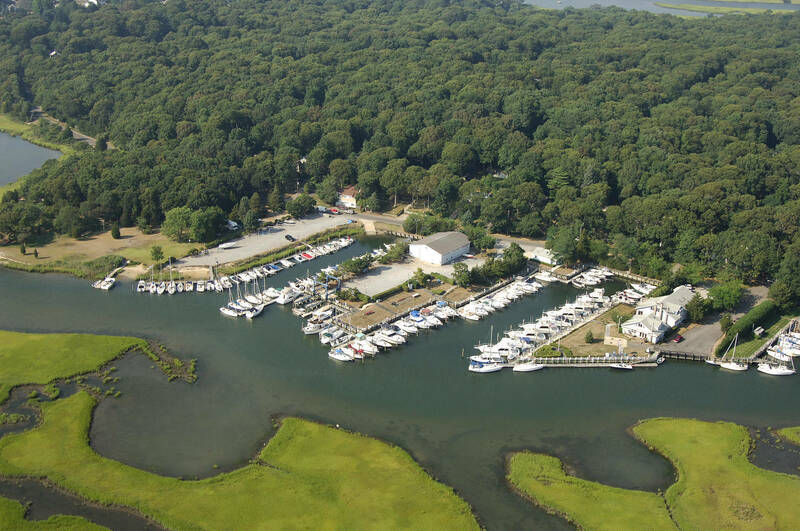 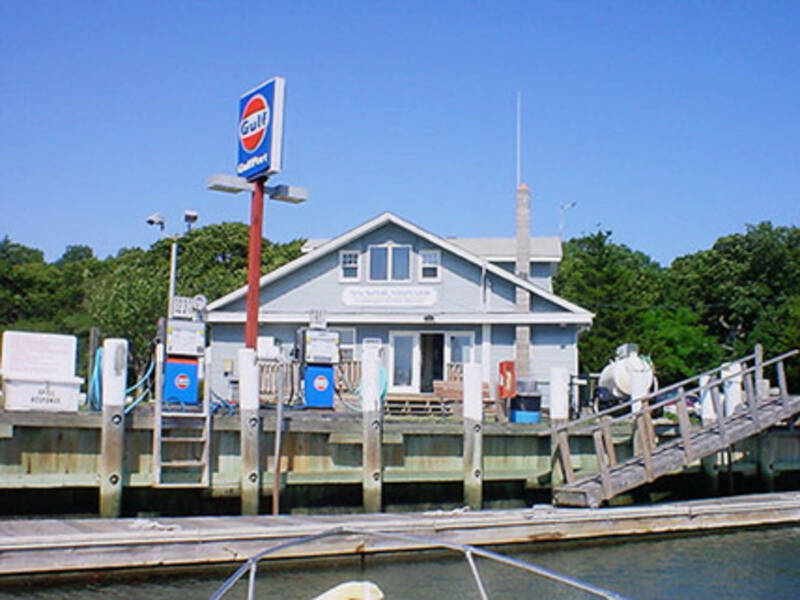 As one of the oldest marinas on Eastern Long Island, our facility has an abundance of New England charm and attitude, complemented by outstanding service facilities.